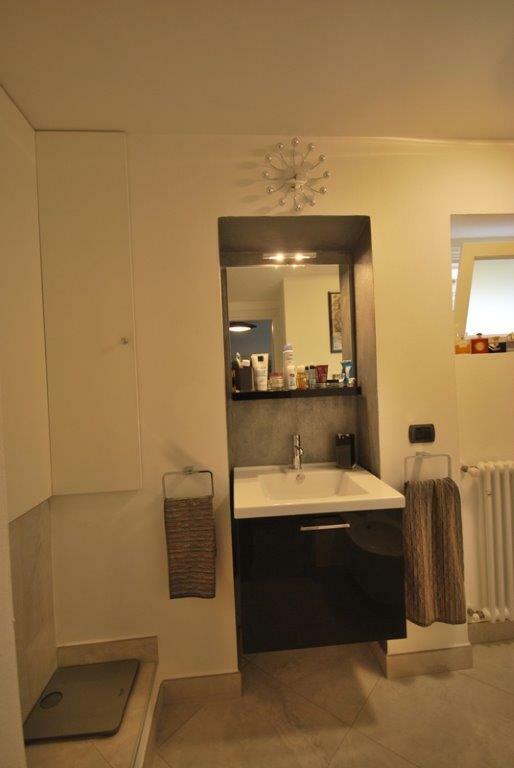 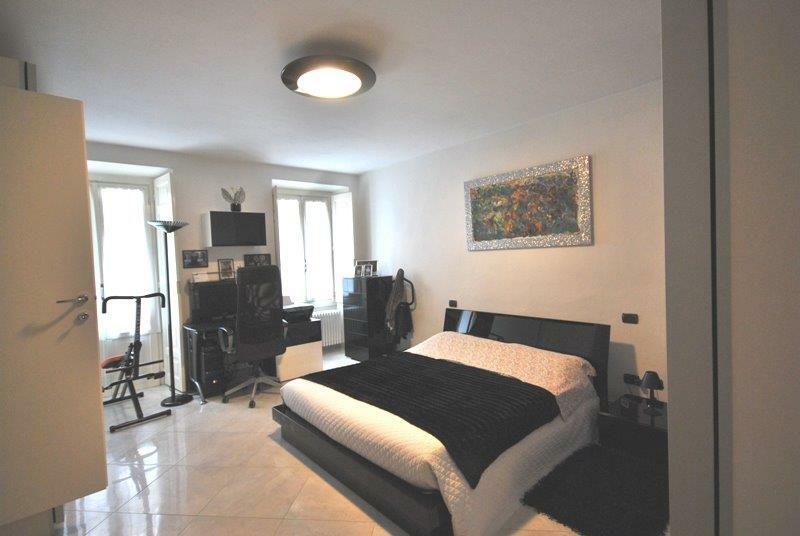 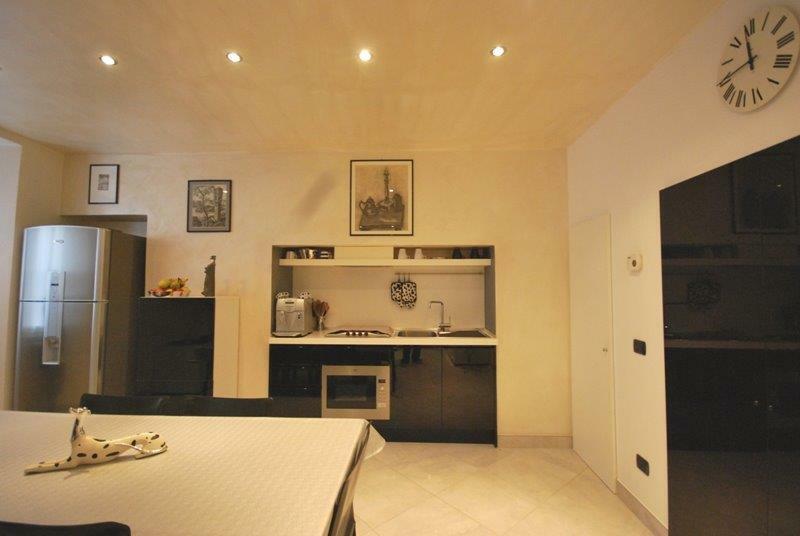 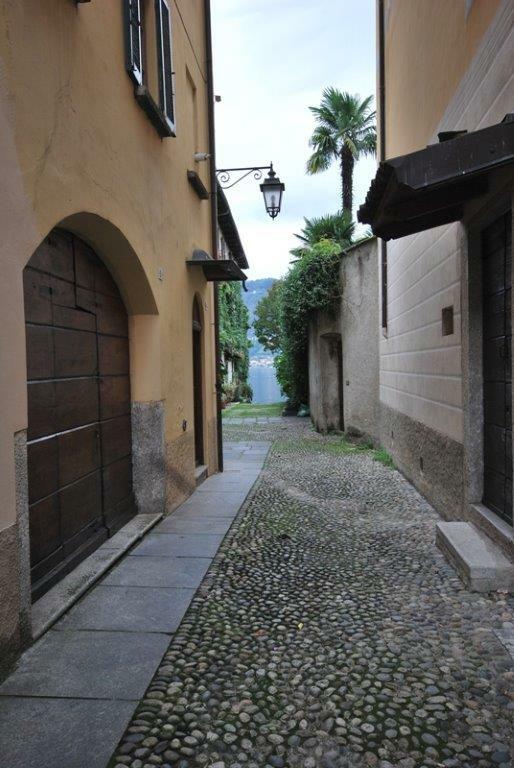 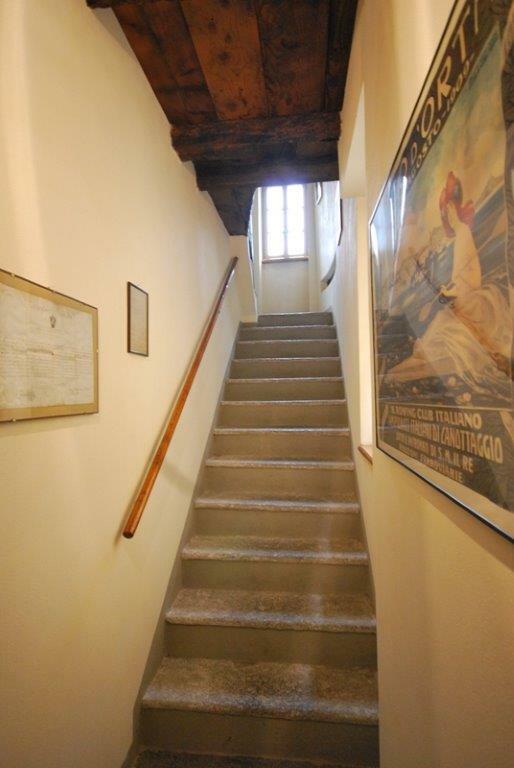 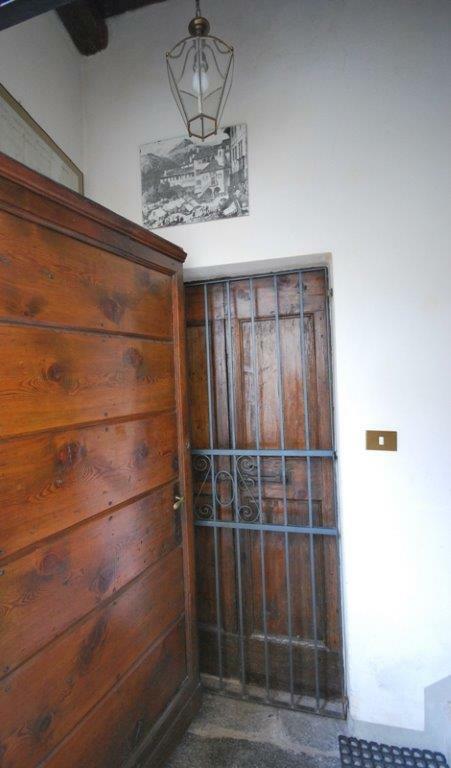 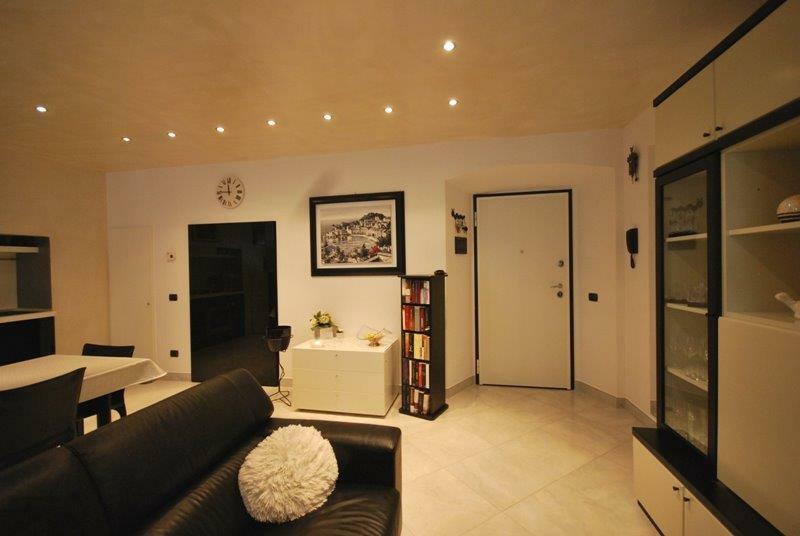 This apartment is within an historical palazzo of only 3 units with no communal charges. 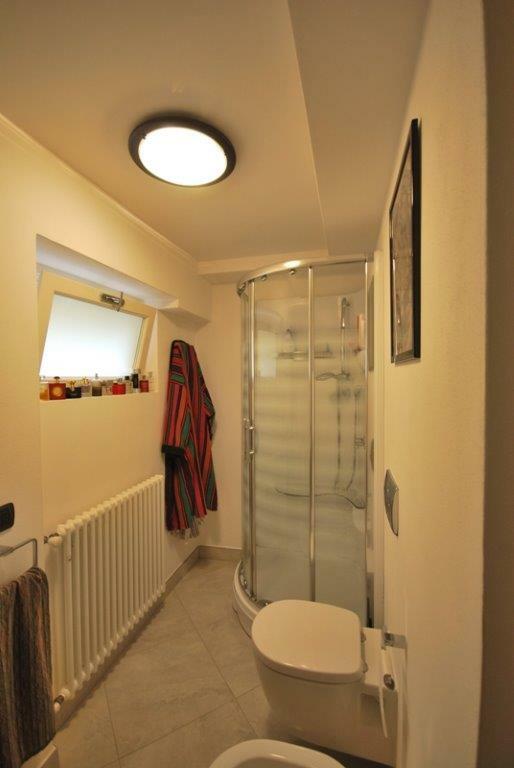 It has been completely renovated and is in perfect condition. 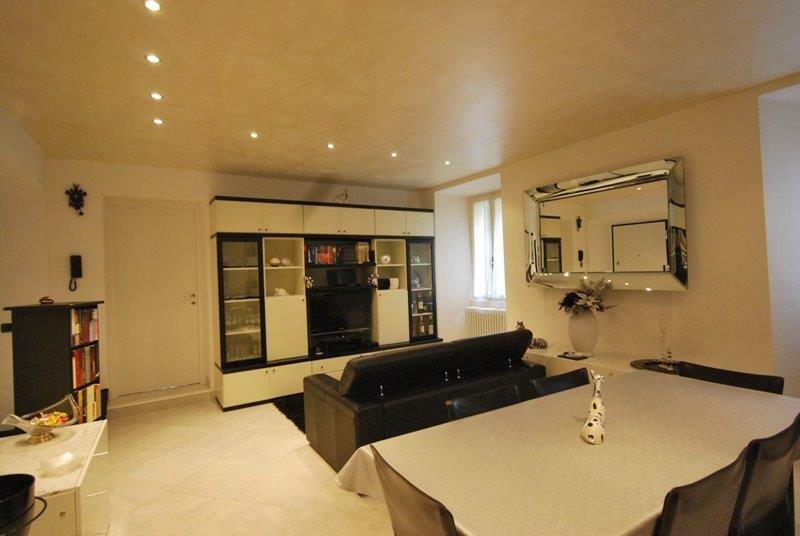 Consisting of: entrance with sitting room open plan kitchen, bathroom with shower, very large double bedroom. 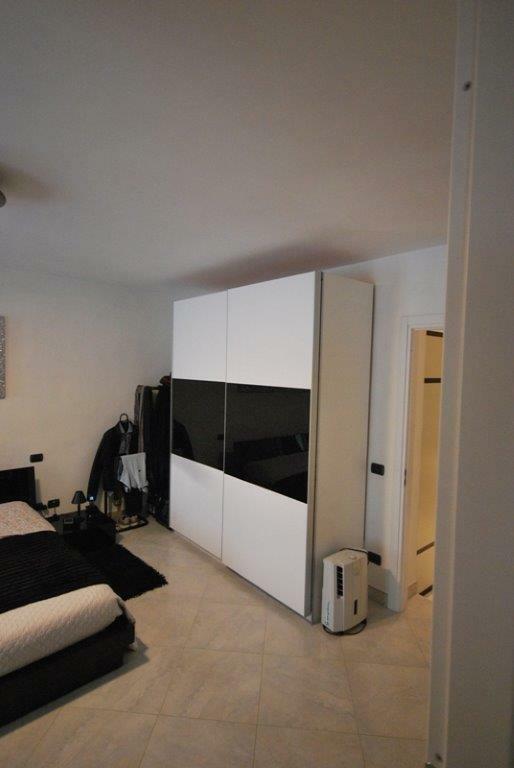 The apartment is being sold fully furnished apart from a few personal pieces.